Courtesy of Frank L DeFazio, BHHS Fox & Roach-Center City Walnut. Please, send me more information on this property: MLS# PAPH685920 – $685,000 – 259 S Van Pelt Street, Philadelphia, PA 19103. 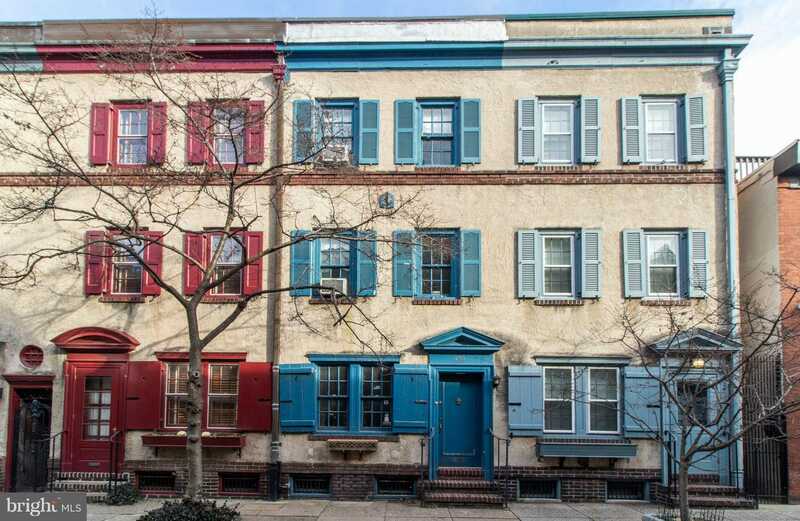 I would like to schedule a showing appointment for this property: MLS# PAPH685920 – $685,000 – 259 S Van Pelt Street, Philadelphia, PA 19103.